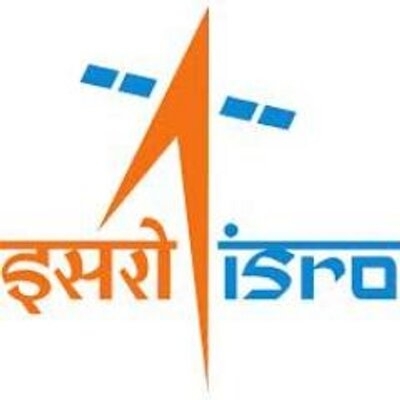 Chennai Sep 14 (IANS) The Indian space agency will not test fly any living being on its two experimental flights before its actual human space mission planned in 2022 said a top official. "We have no plans to test fly any living being like live animals in our two test flights before sending human beings into the space in our rocket " K. Sivan Chairman of the Indian Space Research Organisation (ISRO) told IANS. "There are systems that monitor and relay the various conditions inside the rocket. Based on the data received any corrective action could be taken. There is no need to fly a living being to check the conditions inside the rocket while in space " Sivan added. As per ISRO s plans the Indian astronaut will be flown 300-400 km above the earth. There will be two test flights of India s heaviest rocket Geosynchronous Satellite Launch Vehicle Mark III (GSLV-Mk III) before an actual human being is put inside a rocket to travel up into the space. "There will be two unmanned space missions before the actual manned space mission " Sivan added. Sivan said ISRO was now trying to put a system in place for executing the human space mission. Everything related to the human space mission should be in a loop and hence a separate system is necessary he said. So far only the US Russia and China have launched human space flights. Sivan said the space agency had submitted a budget plan to the central government involving an outlay of Rs 9 000 crore for the proposed manned space mission. According to Sivan the funds sanction for the human space mission may not be a problem as the project was announced by the government. In his Independence Day address Prime Minister Narendra Modi said that India will put an Indian in space by 2022 or earlier.